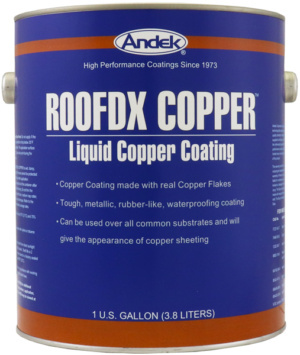 Liquid copper coating made with real copper flakes. 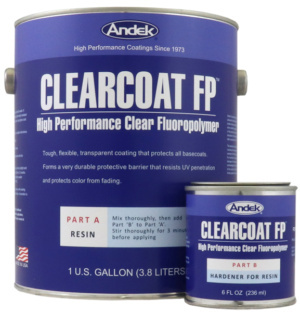 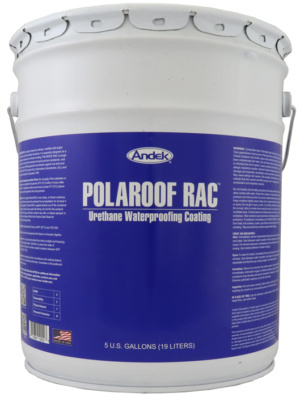 Extremely tough, metallic, rubber-like, waterproofing coating. 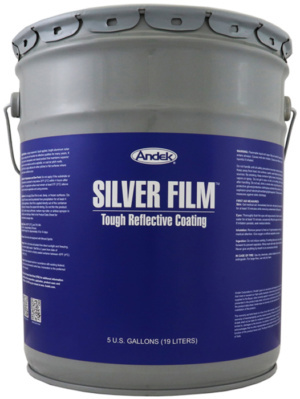 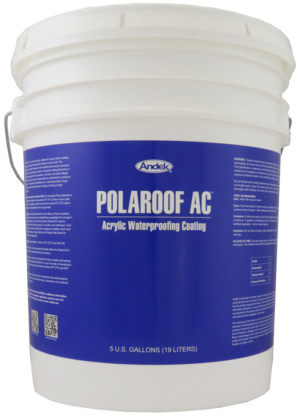 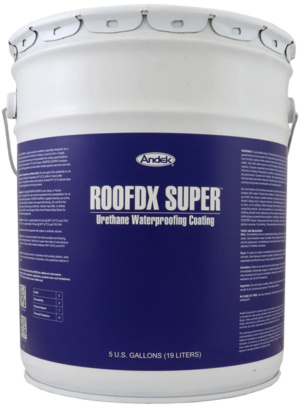 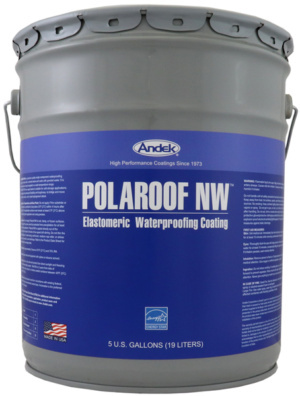 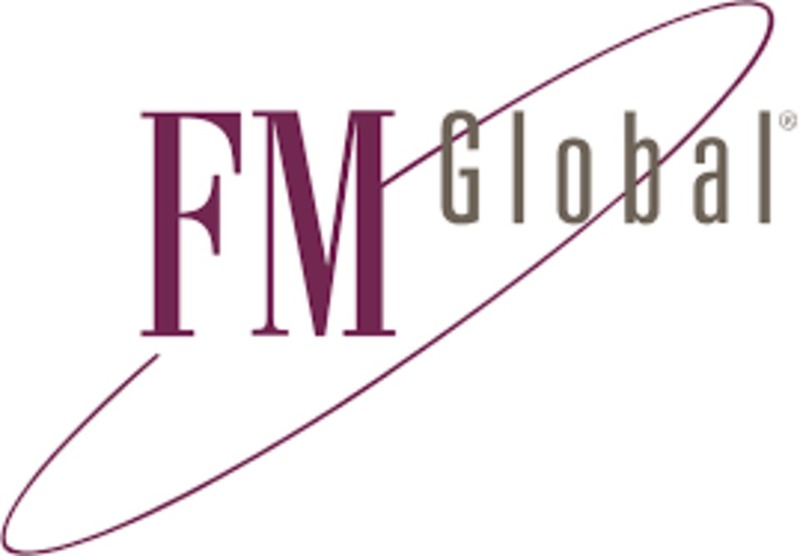 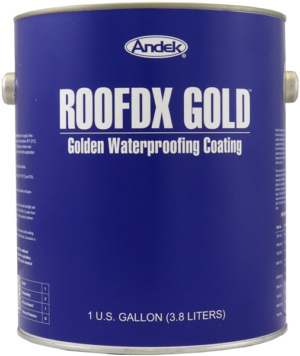 Can be used over all common roofing substrates and will give the appearance of copper sheet roofing.